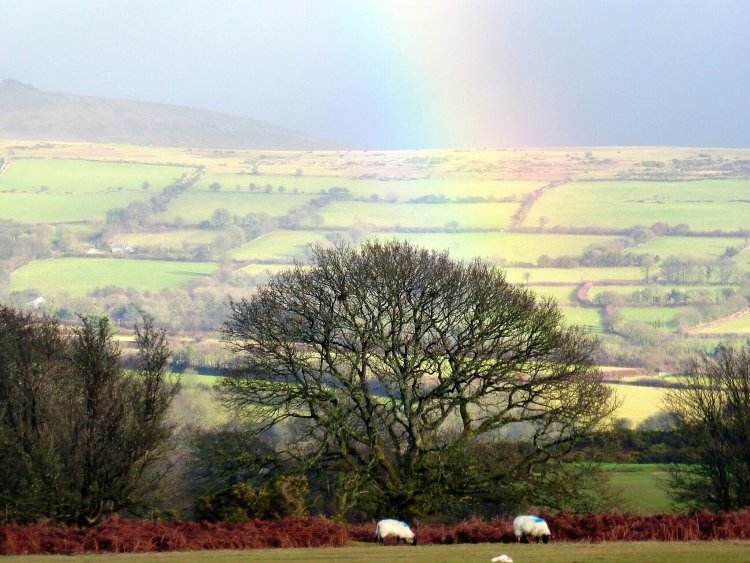 Rachel Burch Dartmoor Photography: Rainbow over Whitchurch Down, Dartmoor. January 2015. Rainbow over Whitchurch Down, Dartmoor. January 2015. 12 by 10 print only.